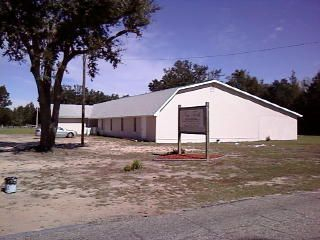 Conveniently located in Pace, Florida New Faith is easy to find. From Hwy 90, turn on Bell Lane. Go 8/10 (.8) miles and turn to the left onto Avenida del Fuego. The church is just down on the left. You can't miss it!